Breakfast was rarely elaborate when I was growing up. Most school days, I ate cereal. Mom and Dad shared coffee, bread and Armenian cheese before rushing off to work at their dry cleaning store. Eggs were a weekend treat most of the year. In summer, though, my father would sometimes take me along on his morning delivery rounds and we'd stop at a diner along the way. That's where I learned to savor the salty richness of a fried egg on a Kaiser roll. When Mom did make eggs, there were three choices. My favorite was what I called "sunny side up," even though the sunny side was actually down: Eggs over, medium. Her favorite was a plain omelet -- just a beaten egg cooked flat as a pancake and slightly browned -- with sugar on top. 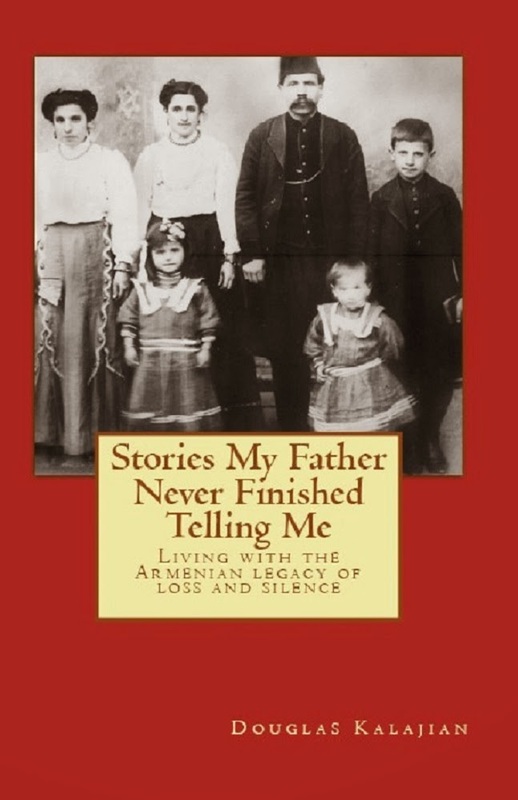 That's a very Armenian touch -- at least, a very Dikranagertsi touch that Mom no doubt picked up from her own mother. I liked the sugar, but not the egg. 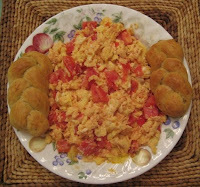 The third choice was another Armenian tradition that was just OK with me then but has since become my favorite: Eggs scrambled with tomato. I can't give you a recipe because it's just too simple: You cut up a tomato as chunky or delicate as you like and stir it into your eggs as you scramble them. Add salt and pepper and eat with bread. Sure, you can add ham or sausage or whatever you care to. But it really isn't necessary. The tomato -- a good tomato -- bathes the eggs in its own wonderful sauce, sort of like built-in ketchup but fresher and better. I really can't think of a thing that could improve on this simple yet luxurious breakast. Well, sure. But what else would you add? Coffee, no? Although, maybe I could get by without it since you aren't serving anything greasy. A deeply satisfying cup of freshly brewed decaf, I'd suggest. My Dad is the one that made this for us and he added basterma, garlic and a few other herbs to it. It was fantastic that way. Mmmm, basterma makes everything taste better! note: sometimes scallions are used instead of the red onions, whatever you prefer. the Turkish dish "Menemen" is a similar one too: onions, tomato, and eggs as with "shakshoka" plus green peppers. 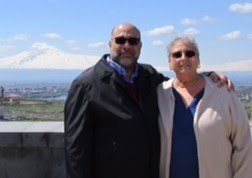 Armenian restaurants: Where are they? Who's in the kitchen? Armenians!